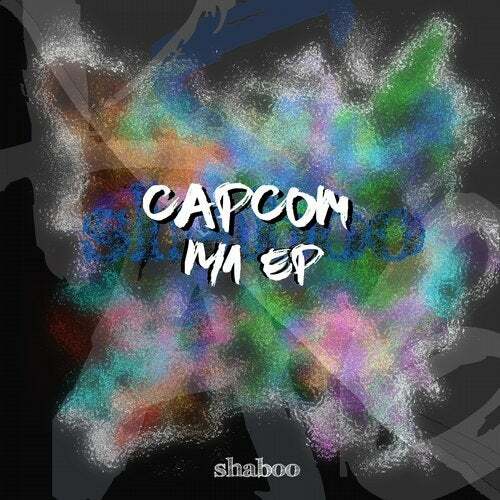 Shaboo Records is proud to release the first ever release of Capcom, that is one project of German audio and video artist Kamarad, who is involved in the electronic music scene for over two decades now. During his DJ career he worked on the side of Marco Remus and Torsten Kanzler, co-founded a music label, left the music biz after ten years to found and burry a fashion label. Two years ago, he set up the digital label Kamarad Meyer Musik. In the Kosmos anything can happen. Inspired by the pioneer work of astronomer Charles Messier, the German producer started the music project Capcom. The sound of Capcom is influenced mostly by Chill Out records from England, the United States and Germany. "I had my first flight to another planet while listening to the Vapour Space album Gravitational Arch Of 10, Capcom says about his first touch with Ambient Techno.